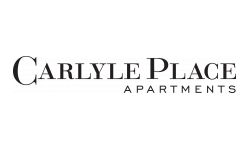 Discover Carlyle Place, a residence that blends the eclectic atmosphere of Old Town Alexandria with your busy lifestyle. 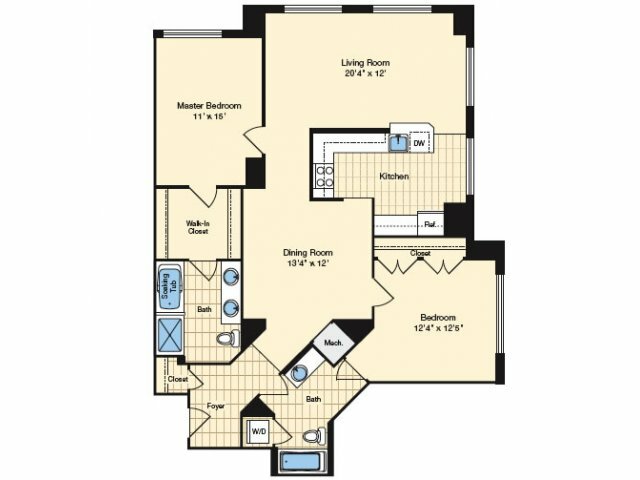 Designed specifically with you in mind, choose between our wide variety of one, two, and three bedroom floor plans. 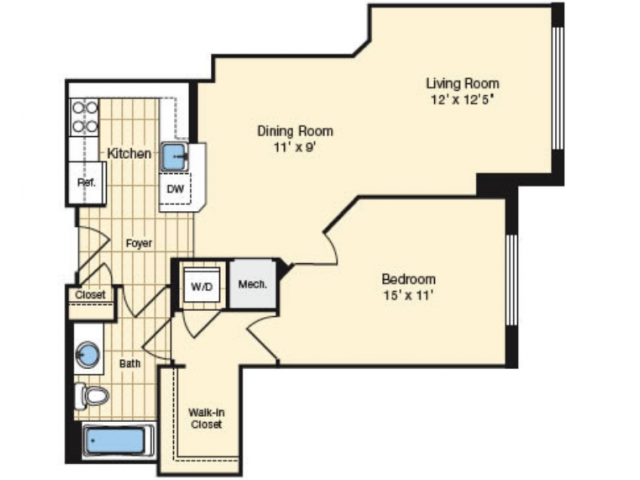 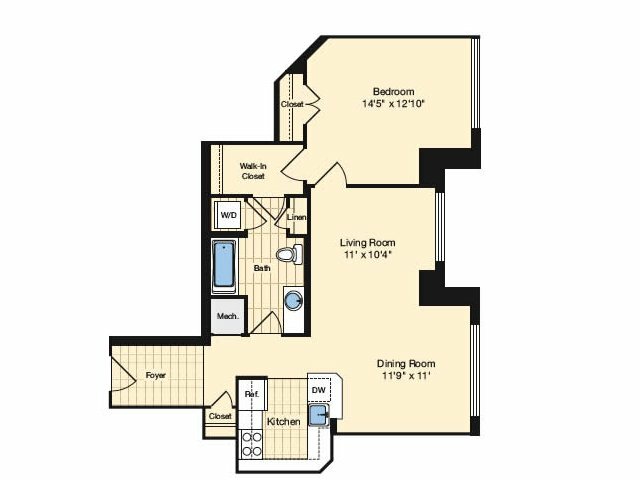 Surrounded by character, our luxury apartment homes feature spacious floor plans ranging from 736 and 1,863 square feet, pre-wired for cable television, phones, and high speed internet. 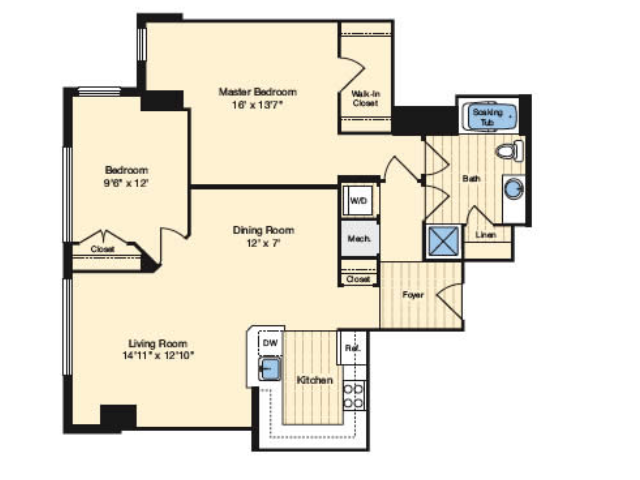 Our stunning kitchens feature beautiful custom cherry cabinets, granite countertops, and stainless steel appliances. 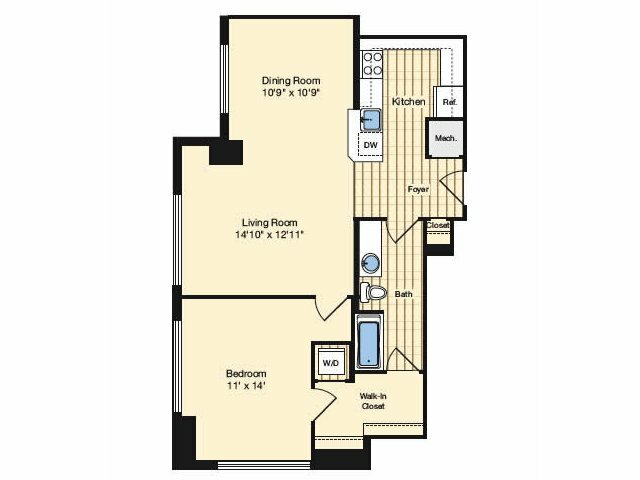 Other designer finishes throughout your home include expansive floor-to-ceiling windows, large walk in closets, and ceramic tile floors in the entryway and bathrooms. 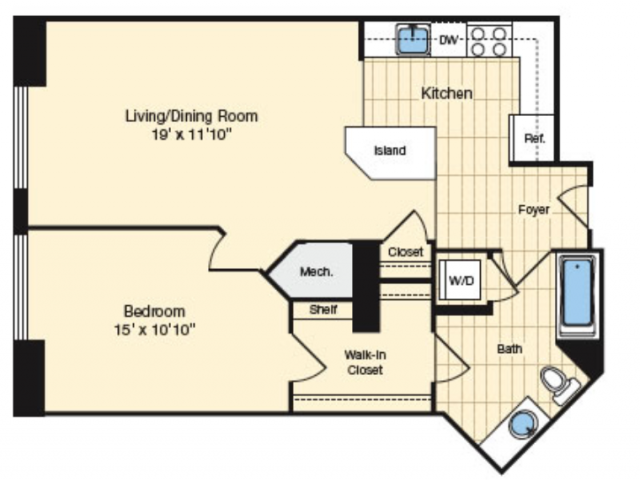 Come tour your future home today!